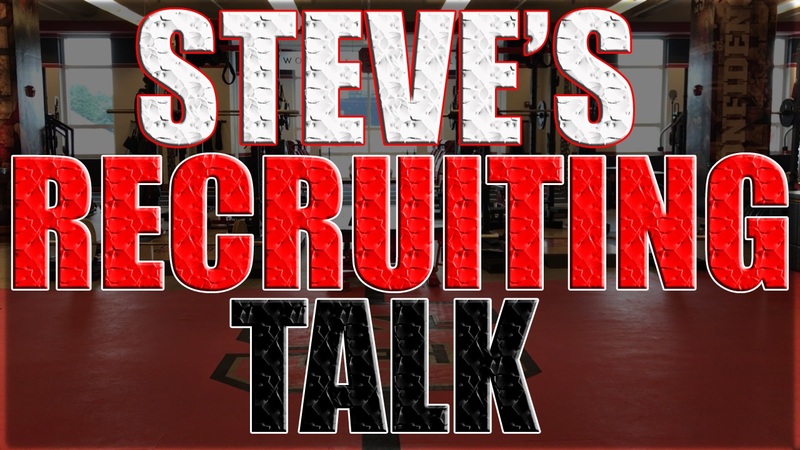 In this new feature, Inside Pack Sports football recruiting analyst Steve Williams will regularly publish an audio/video file with his latest thoughts on NC State football recruiting. To watch this video, you must be a Inside Pack Sports Premium subscriber. Never miss the latest news from Inside Pack Sports! Inside Pack Sports is an independent site and is not affiliated with North Carolina State University. ©2019 Inside Pack Sports. All rights reserved.